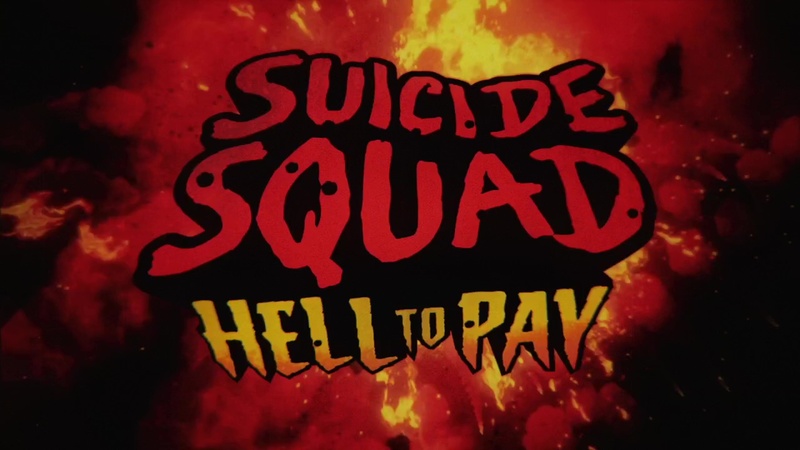 Hot off the heels of the fantastic animated Batman: Assault on Arkham and the uneven but ultimately okay live action Suicide Squad, we got ourselves a new entry in the franchise with Suicide Squad: Hell to Pay! 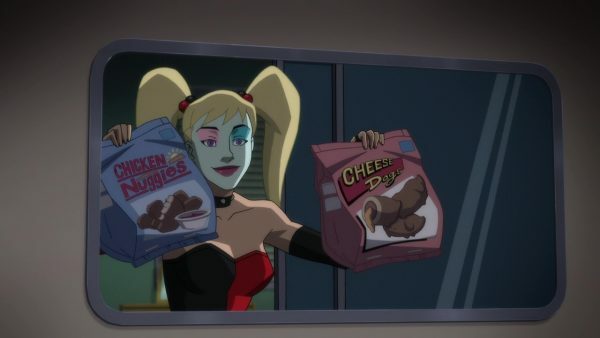 DC animated movies are notoriously hit or miss, but this time we got a relatively good one, buffed up by a core crew that has to deal with multiple parties interested in a magical card. Though not as superior as the original animated version, it is still good enough to deserve a watch. 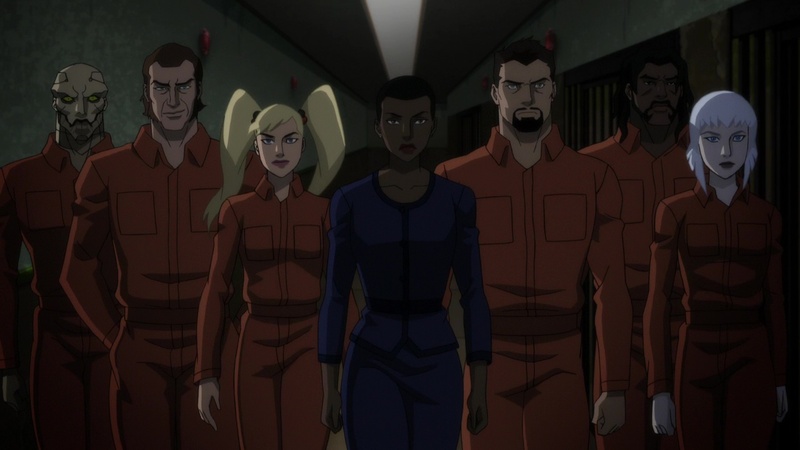 Amanda Waller is still using task Force X to take care of dirty deeds and for her own personal projects, this time on a very personal mission. Deadshot (Christian Slater) is back, along with Harley Quinn (Tara Strong, naturally!) and Captain Boomerang (Liam McIntyre). They are joined by the freezing-powered Killer Frost (Kristin Bauer van Straten), ethical martial artist Bronze Tiger (Billy Brown), and body-modification enthusiast Copperhead (Gideon Emery) on their off the books mission where they are only given a name to track The mission is so off-books they have to drive around in a run down RV, though that does allow the characters to interact more and have conversations in a confined space. That’s pretty much all that needs to be said. Dr. Uwe Boll. What can be said about this film that hasn’t already been said? Dr. Uwe Boll, the heir to the mantels of Ed Wood and Coleman Francis, returns again, armed with European funding, another video game franchise, and bad CGI. Dr. Uwe Boll cannot be stopped, there are at least four more video game movies from him headed down the pipeline. If there is one thing Dr. Uwe Boll is good at doing, it’s getting money from European guys. Now, he should put that talent to work in some area other than movies, because he has some sort of unnatural ability to get money despite the numerous evidence of him throwing said money into a gaping black hole of ruin never to be seen again. Dr. Uwe Boll will eventually deplete the entire economy of Europe and leave them all destitute and a starving Third World mess, while inflecting upon the rest of the world dozens of lackluster movies with random CGI and Matrix-shots that are all named after video games they have nothing in common with. So before Galaga the Movie is made featuring zombies or Dig Dug the Movie involving zombies, we must first strike a blow to the box office receipts and keep his features from reaching theaters, for the good of the world. This time, now, is the time that generations from now people will look back upon and judge us for how we stood against Dr. Uwe Boll. Will we stop him and his master plan, or will our descendants look back at us with hate and anger, in between starving to death and being forced to watch Zaxxon the Movie, featuring zombies? The power lays in your hands.